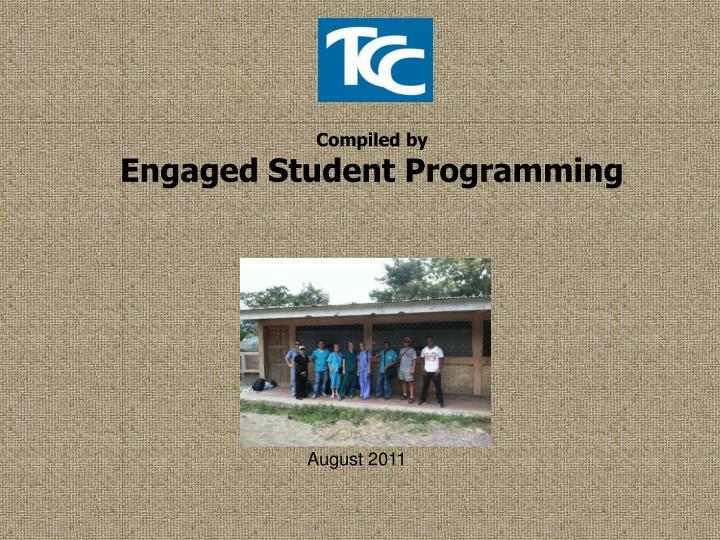 TCC Service Learning. 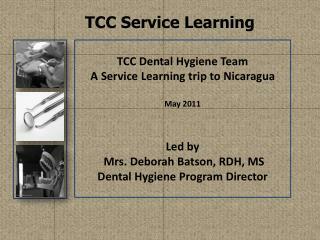 TCC Dental Hygiene Team A Service Learning trip to Nicaragua May 2011 Led by Mrs. Deborah Batson, RDH, MS Dental Hygiene Program Director. 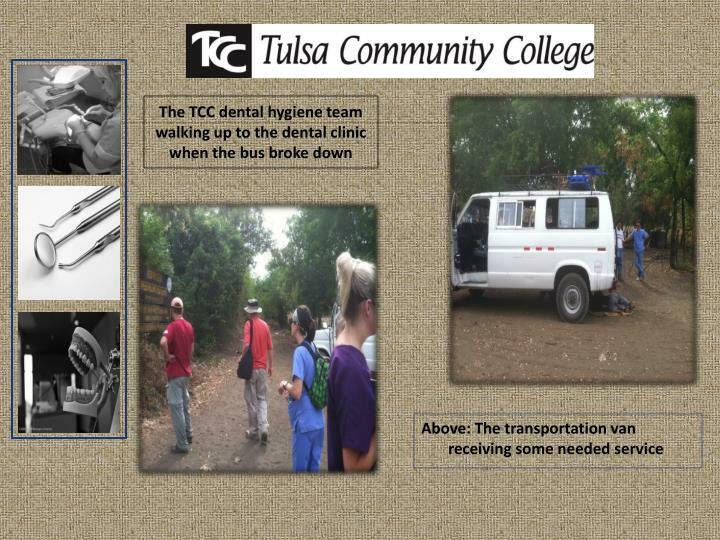 The TCC dental hygiene team walking up to the dental clinic when the bus broke down. 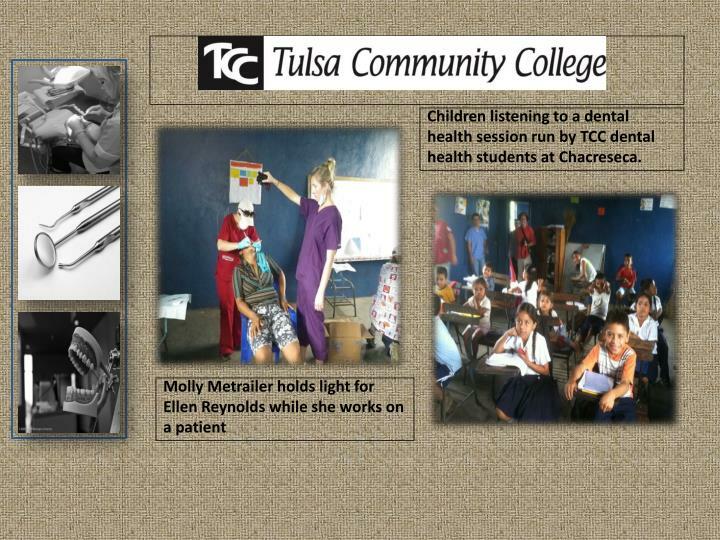 Children listening to a dental health session run by TCC dental health students at Chacreseca. 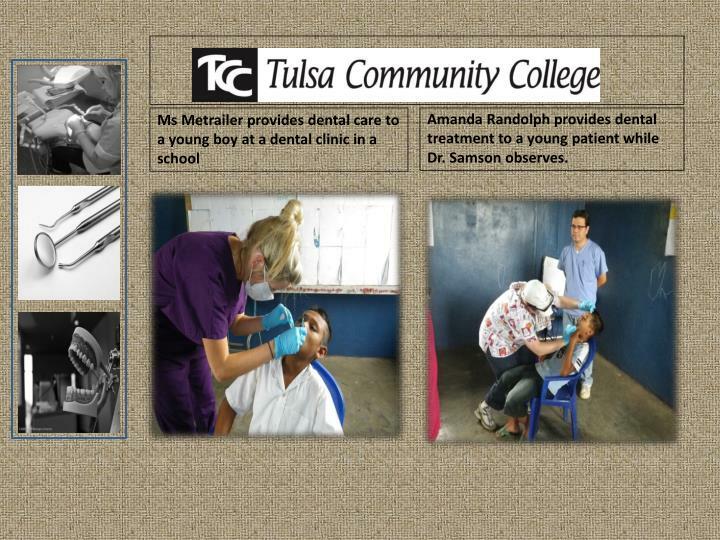 Amanda Randolph provides dental treatment to a young patient while Dr. Samson observes. 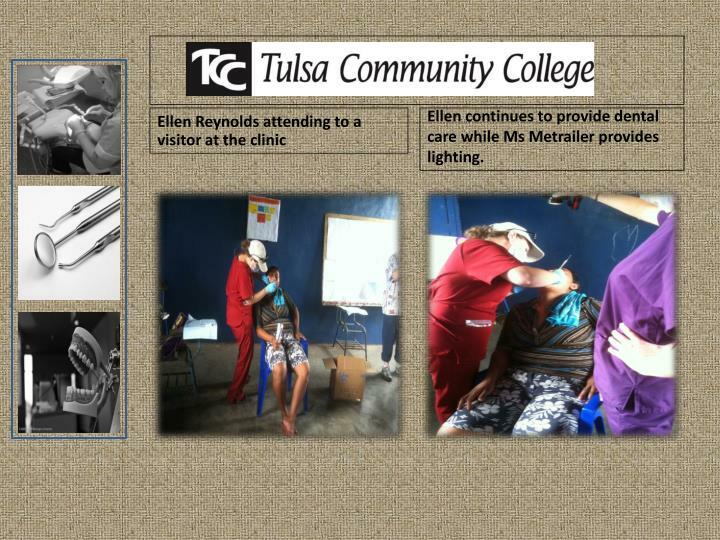 Ellen continues to provide dental care while Ms Metrailer provides lighting. 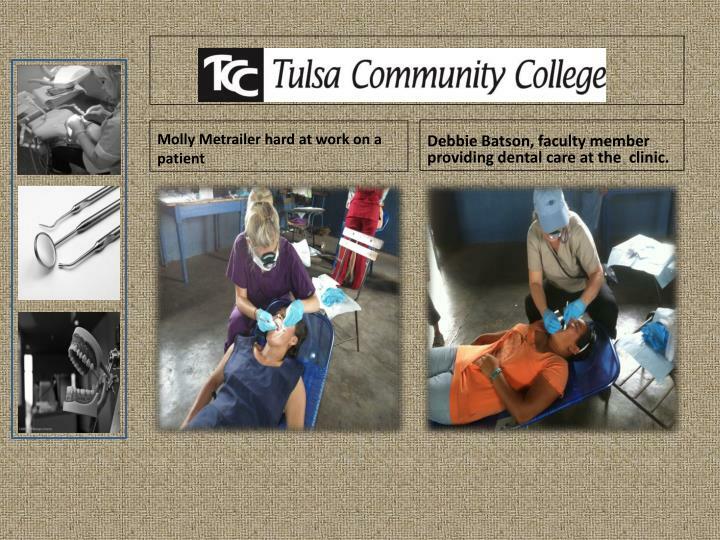 Debbie Batson, faculty member providing dental care at the clinic. Patients waiting to be seen at one of the clinics. 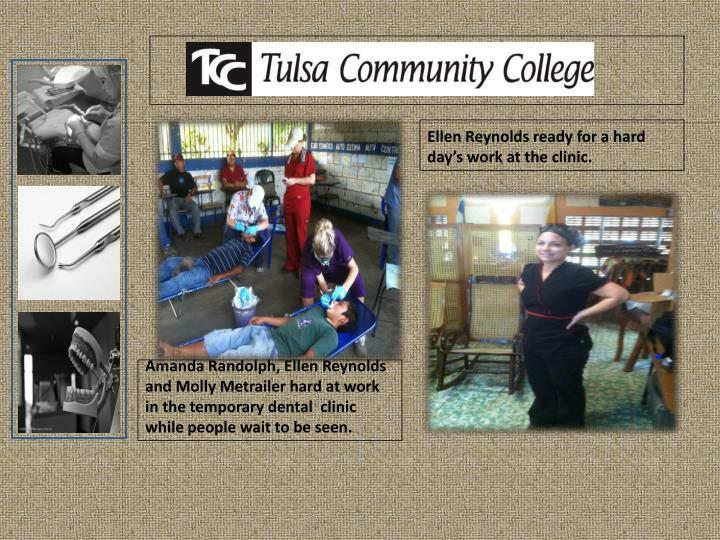 Amanda Randolph, Ellen Reynolds and Molly Metrailer hard at work in the temporary dental clinic while people wait to be seen. 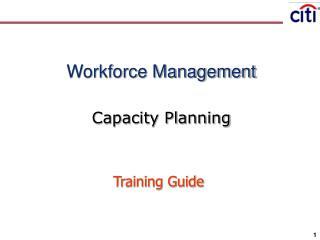 Ellen Reynolds ready for a hard day’s work at the clinic. 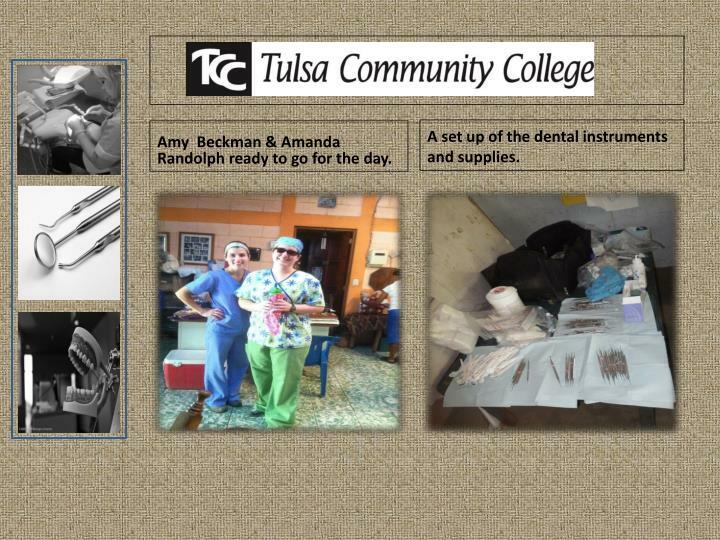 Amy Beckman & Amanda Randolph ready to go for the day. 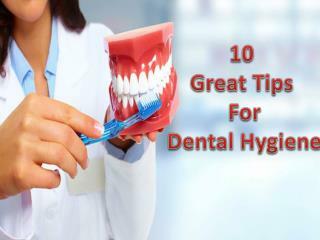 A set up of the dental instruments and supplies. 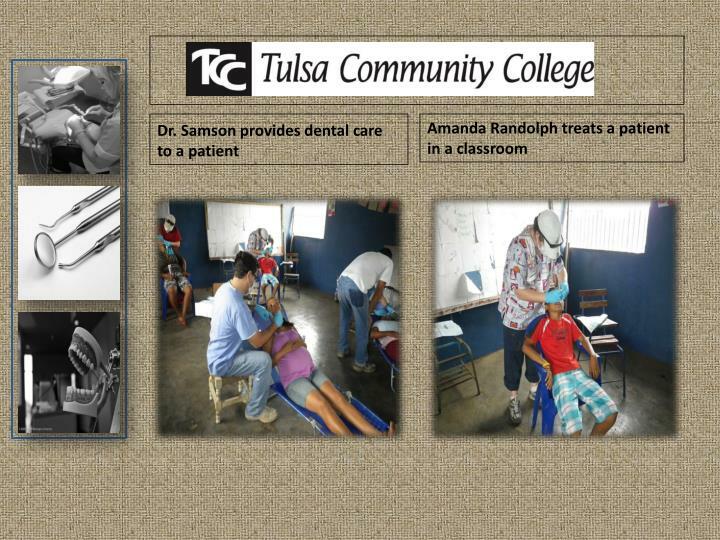 Amanda Randolph providing dental care to a visitor to the clinic. 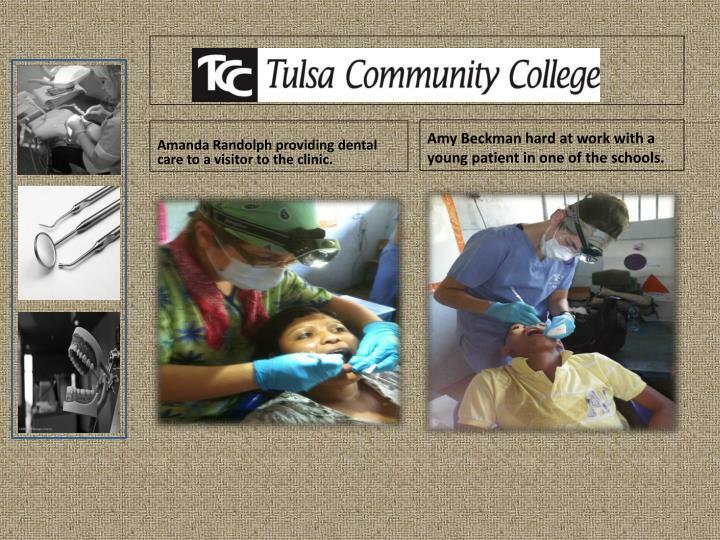 Amy Beckman hard at work with a young patient in one of the schools. 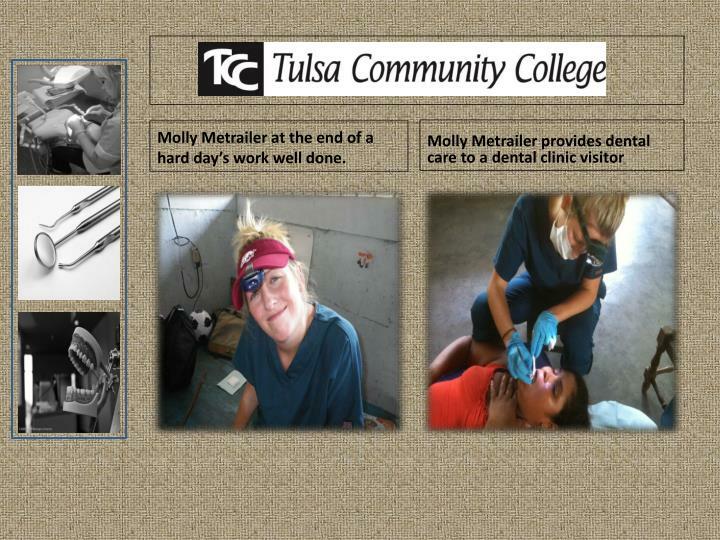 Molly Metrailer at the end of a hard day’s work well done. 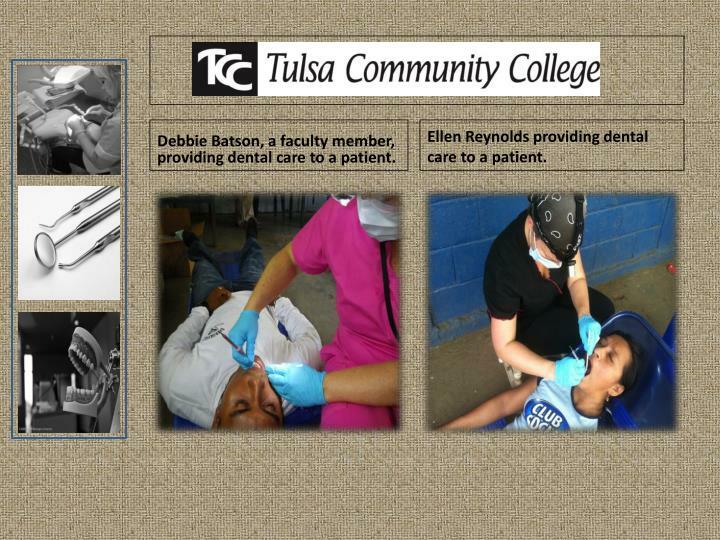 Debbie Batson, a faculty member, providing dental care to a patient. 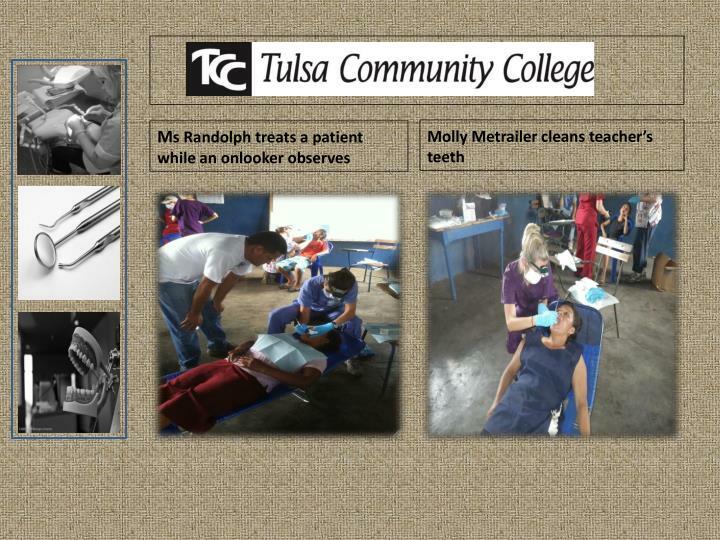 Ellen Reynolds providing dental care to a patient. 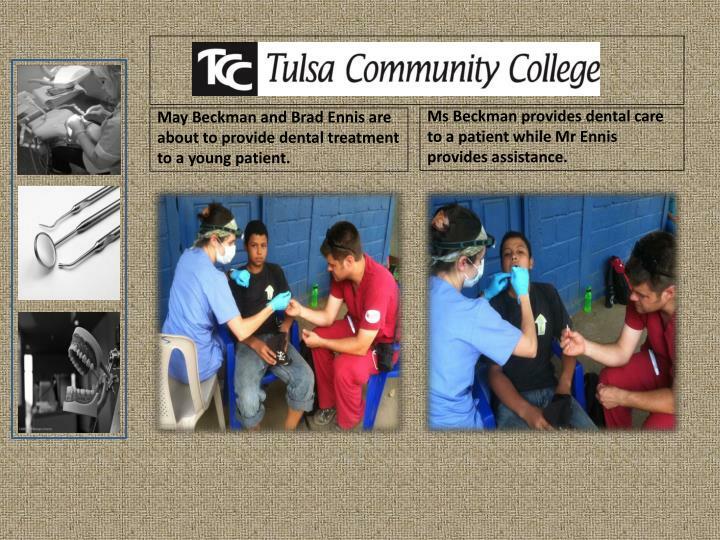 May Beckman and Brad Ennis are about to provide dental treatment to a young patient. 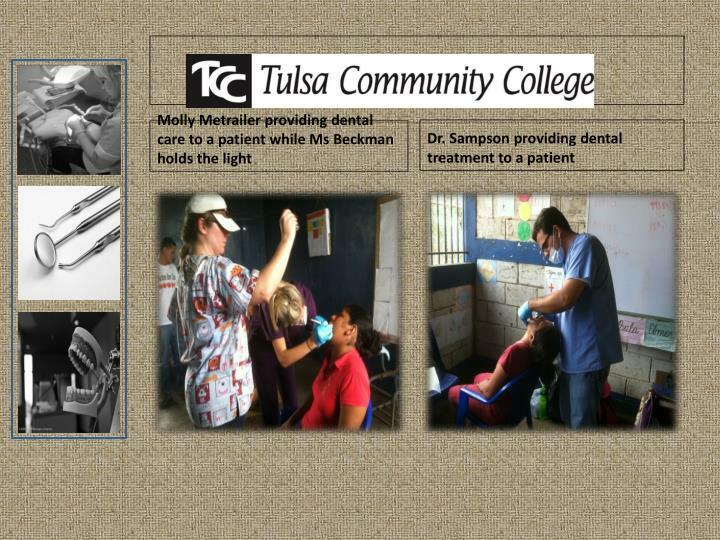 Ms Beckman provides dental care to a patient while Mr Ennis provides assistance. 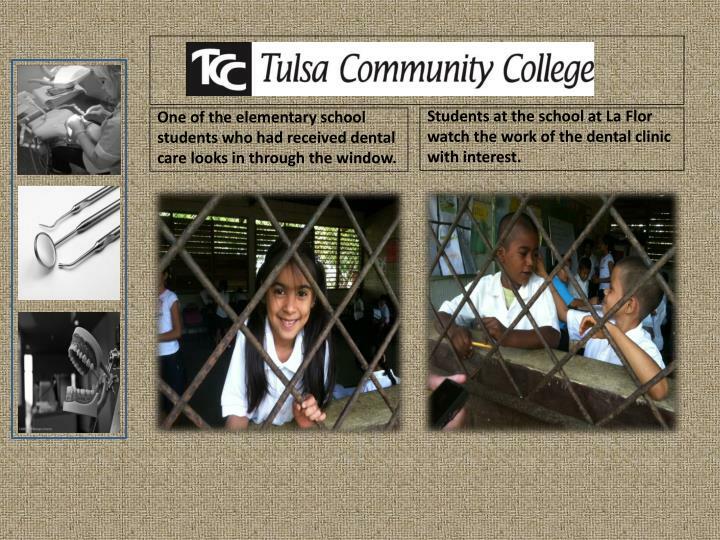 One of the elementary school students who had received dental care looks in through the window. 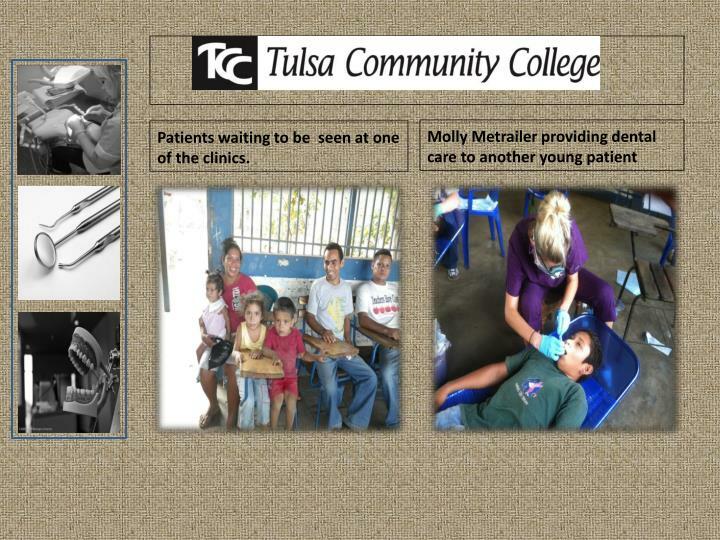 Students at the school at La Flor watch the work of the dental clinic with interest. 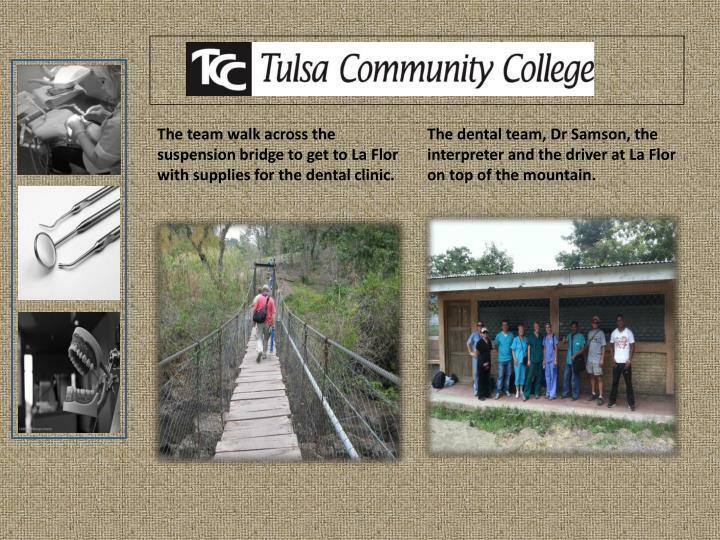 The team walk across the suspension bridge to get to La Flor with supplies for the dental clinic. 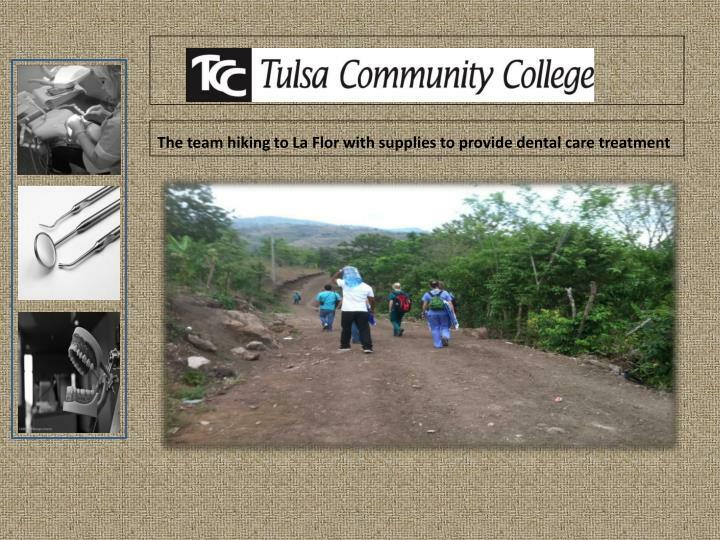 The dental team, Dr Samson, the interpreter and the driver at La Flor on top of the mountain. 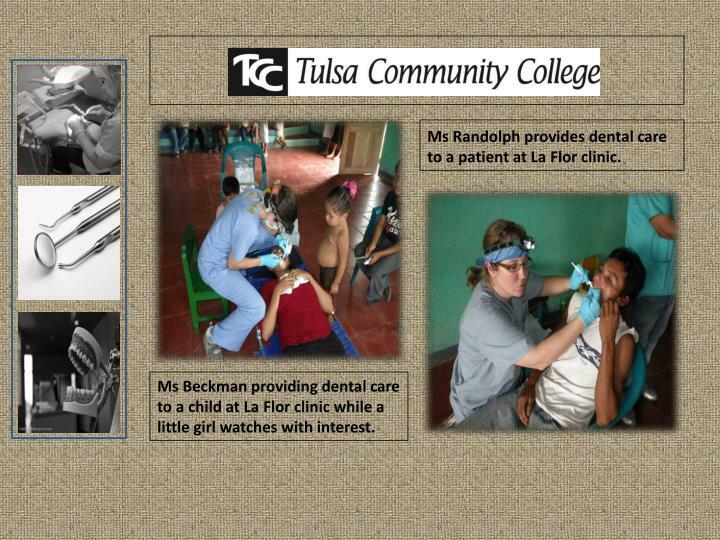 Ms Beckman providing dental care to a child at La Flor clinic while a little girl watches with interest. 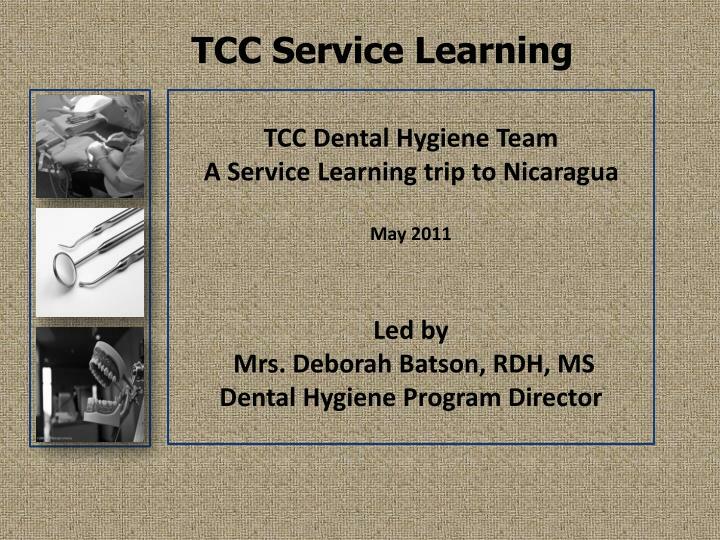 Ms Randolph provides dental care to a patient at La Flor clinic. 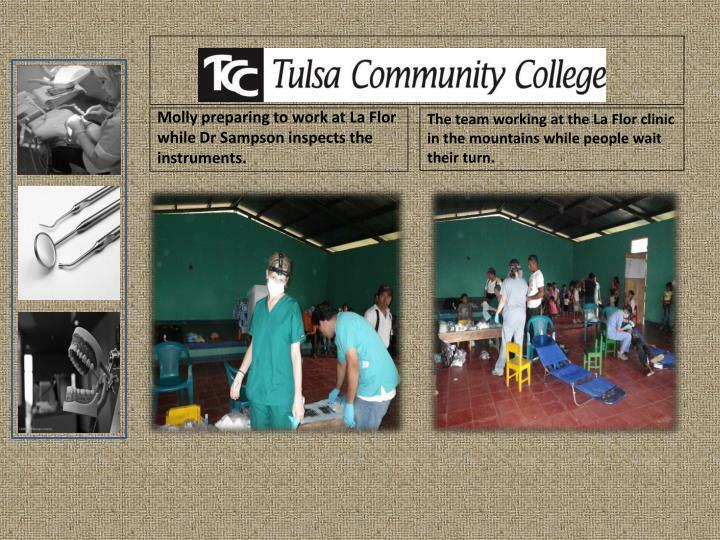 Molly preparing to work at La Flor while Dr Sampson inspects the instruments. 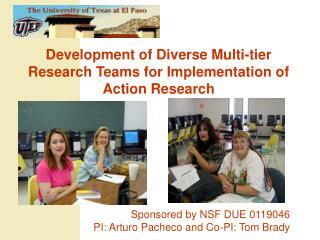 The team working at the La Flor clinic in the mountains while people wait their turn. 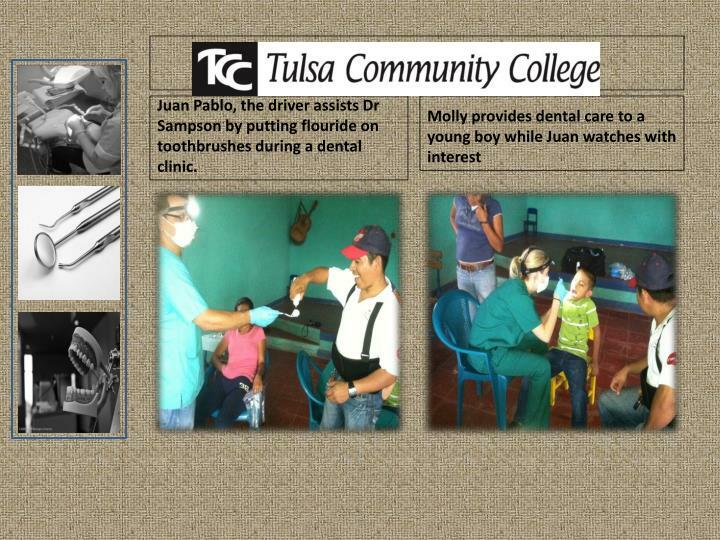 Juan Pablo, the driver assists Dr Sampson by putting flouride on toothbrushes during a dental clinic. 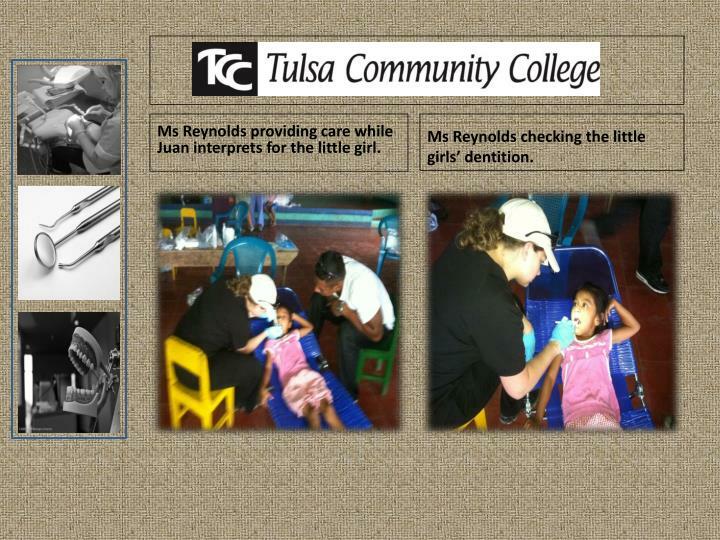 Ms Reynolds providing care while Juan interprets for the little girl. Ms Reynolds checking the little girls’ dentition. 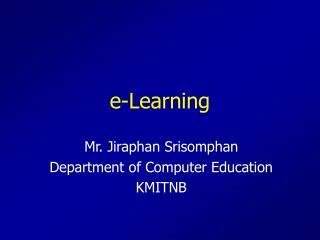 Textbook Learning -. 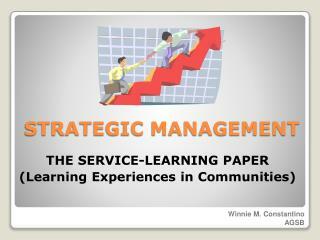 textbook learning. 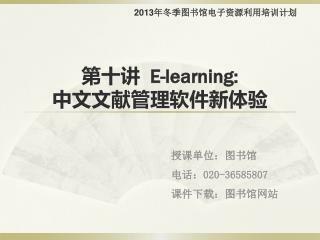 為何要學英語？. 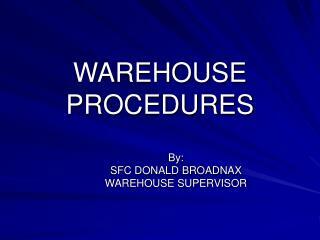 why do i have to learn english?. 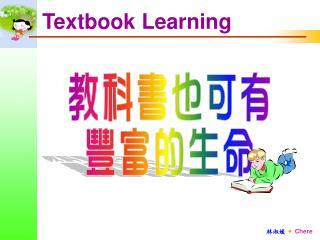 textbook learning. 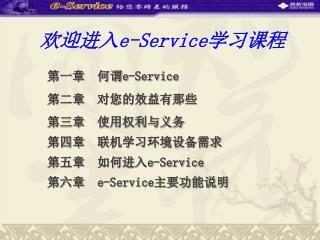 除了英語，還需要什麼？. 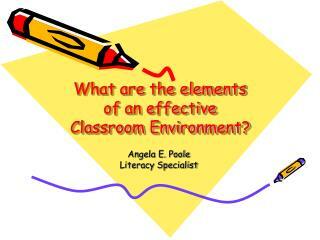 except english, what do we need more?. 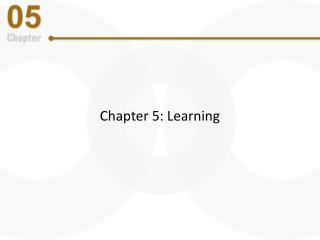 textbook learning. 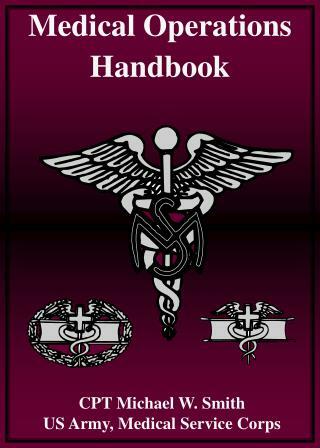 教科書的定位？. Telephone -. 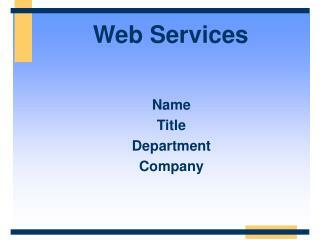 who invented the telephone?. 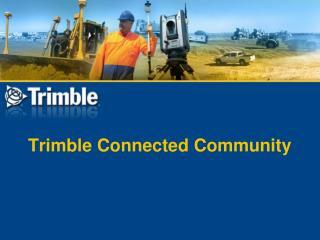 alexander graham bell invented the telephone. who invented the mobile phone?. 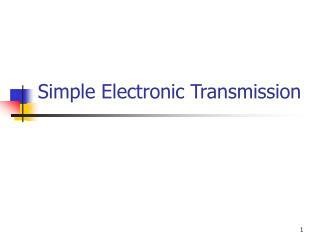 dr. martin cooper invented the mobile phone. 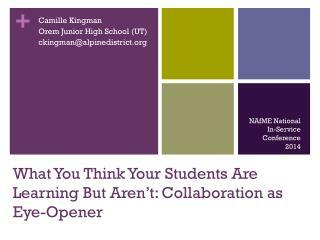 when was the telephone invented?. 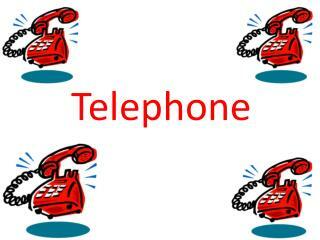 the telephone was invented in march of 1876.